This is a private, single user instance. Looking for a good instance to hang out on? Take a look at @dzuk@weirder.earth's alternative instance list to find a place that fits your fancy. Although, really, I doubt anyone would even see this message, as this page isn't linked from anywhere. 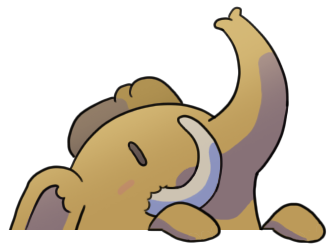 This is Kaito Sinclaire's personal Mastodon instance.